Cleaning the house and doing chores can be tiring! That is why you need the best home appliances to reduce your burden. Let us introduce the best steam mops to lighten your chores. 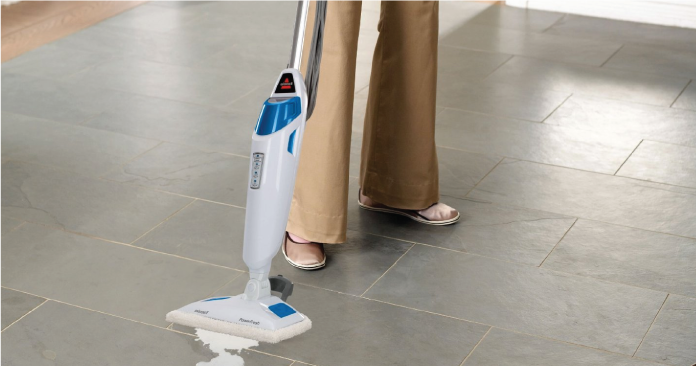 Say goodbye to squeezing water out of your mops and say hello to squeaky clean floors with less effort. 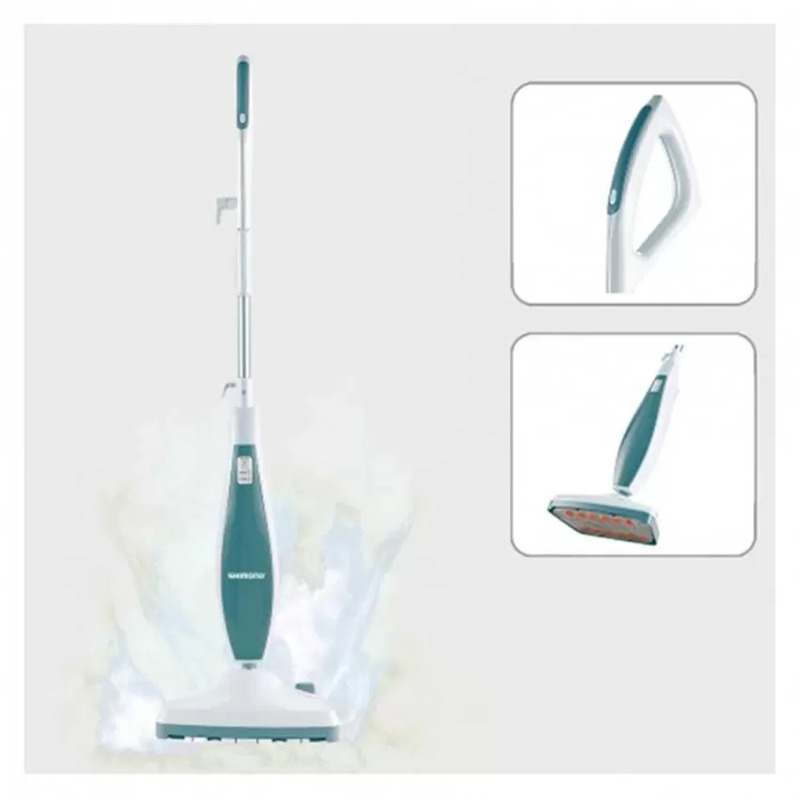 This mop can be used to clean wooden floors, tiled floors, laminated floors and also carpets. The steaming duration lasts as long as 20 minutes and it only takes 45 seconds to heat up. It is convenient and safe as there is an auto shut-off feature.